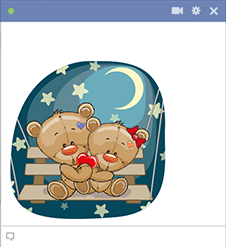 Add a sweet touch to Facebook with this charming image of two teddy bears on a swing. 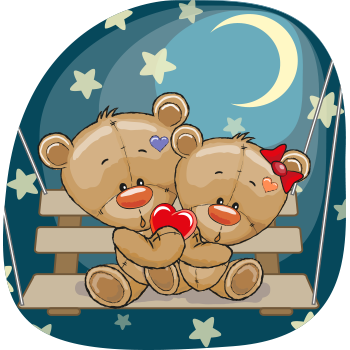 Awash with moonlight, this darling pair is sure to inspire thoughts of love when you share it. Inspire your friends to start sharing fun images like this one too. Tell them to check out our huge database today.